Today I am sharing a wonderful list of Tropical Beach Theme Gift Basket Ideas! Summer is always better with a little pool time, or if you’re lucky the ocean! Gifting a friend or heck yourself, a wonderful basket of tropical goodies is such a treat. Find out all the good things you can put in a gift basket. P.S. Don’t forget the sunscreen! Summertime is the best time to dream about tropical vacations, sunsets on the beach, pineapple yumminess, hot pink flip flops , and coconut sunscreen . This is the perfect time to gift our friends and family with adorable tropical theme gift baskets! New moms especially love a gift basket filled with tropical goodies just for them. I mean they spend days planning a trip to the beach with the kiddos and never miss a thing on the list. But heck, look in their bag for a decadent pineapple treat or a special coconut lip balm and I bet they come up empty-handed. Now is your chance to create the perfect Tropical Beach Gift Set! The perfect basket for our tropical gift basket set is a beach tote! There are so many kinds and you can find them everywhere in mid-spring and of course, year-round via online shopping. 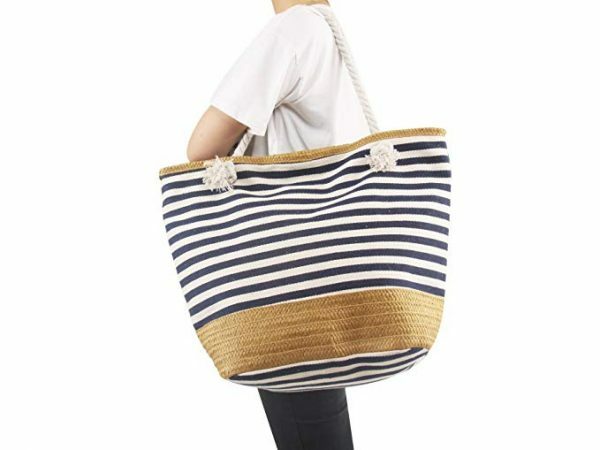 I love a roomy beach bag and the one pictured above is AMAZING! Pictured is the Amy Homie Large size straw striped canvas beach bag! The best gift beach totes are larger, water resistant and have a kind of flat bottom. Interior zipper pocket for keys and wallet are also helpful. 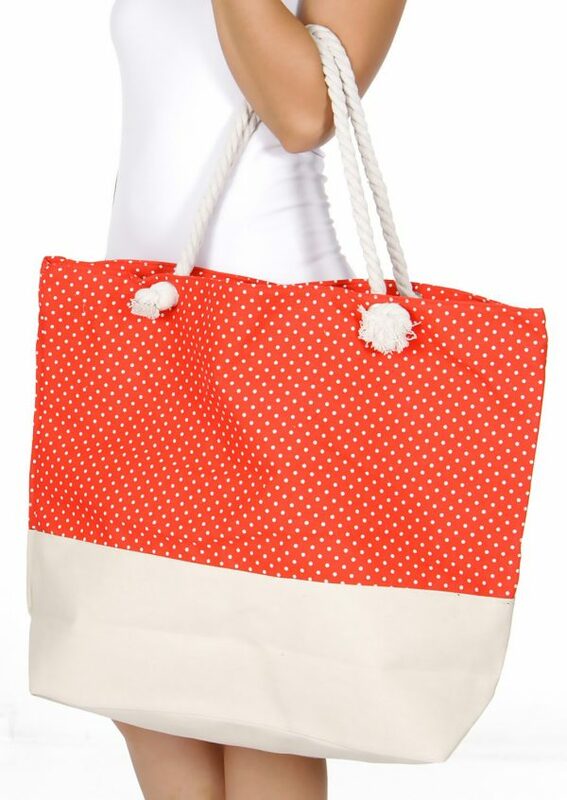 I also love this SERENITA Extra-large polka dot beach tote , especially the orange color. SO cute. Find it here. I love a thick cotton beach towel. I am not a super fan of microfiber beach towels even though they do dry quickly. I like a little cushion between my behind and the sand. I love these colorful plush beach towels in bright colors. The green striped would go right into a pretty basket! Best thing, you get all four, so you can create four different beach gift baskets! You can also find amazing beach towels at Target, Walmart, and even Costco! Choose your favorite store and just find something you really love. I also love OluKai Kulapa Kai for everyday wear! They are awesome. My go-to sandal on Pedicure days! If this basket is a gift make sure you have correct sizes! Organic Chocolate Chip Cookies – Not tropical but a must have! 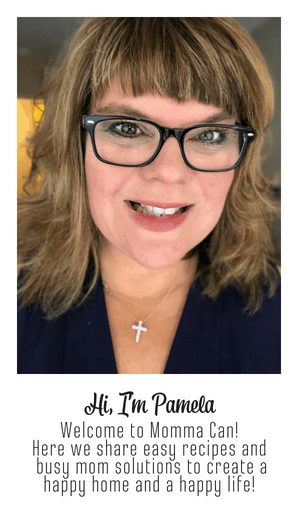 Hint Real Food Flavored Water – Pineapple Flavor Yum! Browse for some light reading and the New York Times bestseller list! I always keep a wish list ready for when I can truly indulge in some good fiction writing. Amazon let me create as many wish lists as I like! 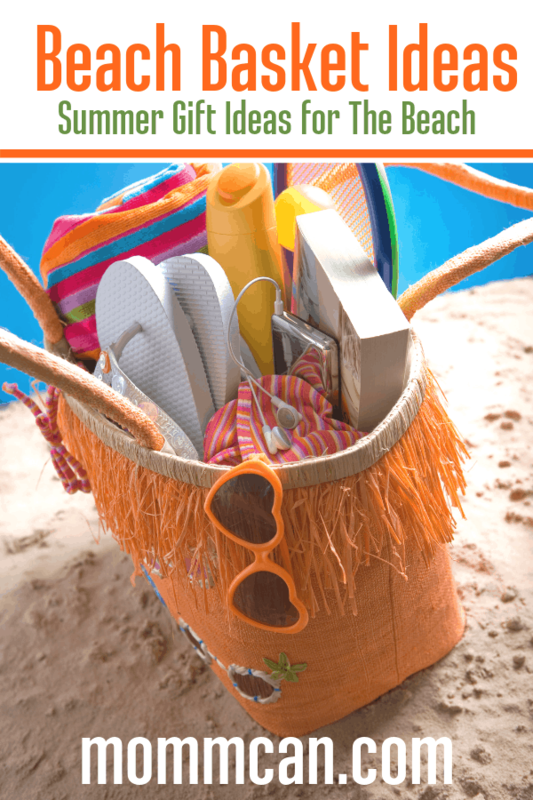 I bet you can find several wonderful reads to add to the beach basket gift! And grab a couple of good reads for yourself. A Stack of Magazines! 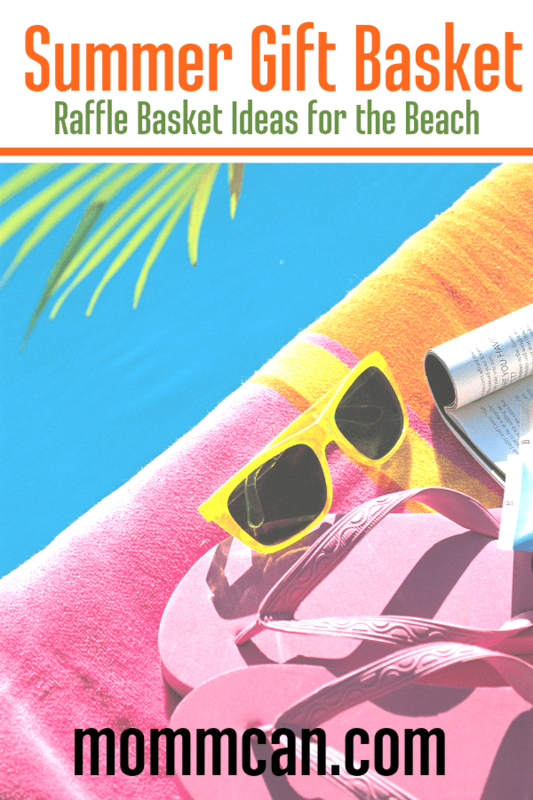 – I love flipping through mags while my toes are wiggling in warm sand at the beach! I can’t think of a better ah moment. Double that if I have a fruity drink with an umbrella! I love, love Tree Hut Coconut Lime Body Lotion! I keep the travel size in my purse. It reminds me so much of the lotion samples in our hotel room in Hawaii! Every time I squeeze a dollop out I can smell all those wonderful tropical memories. This extra rich Shea body lotion was designed to hydrate and condition the skin with its light, non-greasy formula. I have been devouring books about making the practice of being grateful for what we have each day through writing. It turns out, not only is it a wonderful reminder of all the good things and people we have in life it also helps us with stress and anxiety. Another bonus I learned in the Your Best Year Ever by Michael Hyatt , writing down these things helps us to achieve our goals! Why not add some journaling goodies to the basket for beach time? Get carried away in all your great ideas. This hardcover notebook features gold foil detailing on the front cover with a fun pineapple design. Journal is so much fun to personalize! Make it easier with this amazing erasable gel pens! They are my hands down favorite. I have all the colors and the markers as well! This is a great starter pack and perfect for a gift basket and for journaling. I hope you have found some amazing inspiration to create a wonderful gift box for that special person in your life that loves the beach. I loved dreaming up Tropical Beach Theme Gift Basket Ideas! I would love to hear your ideas for additional fun items in the comments! Free Printable Gift Basket Ideas book, over 250 Ideas and a printable gift basket planner! Free to our Awesome Library Members! Details Below!